We are excited to announce a stunning new vacation apartment – the Addington – in the exclusive west Chelsea neighborhood. 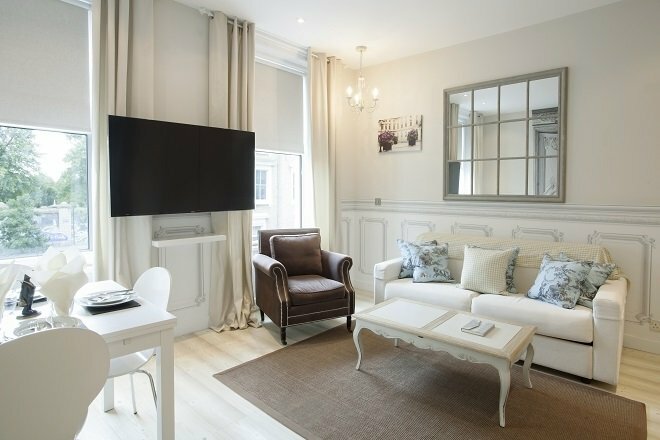 This stylish 2 bedroom apartment is beautifully appointed throughout with all the modern conveniences to ensure a relaxed and happy stay. 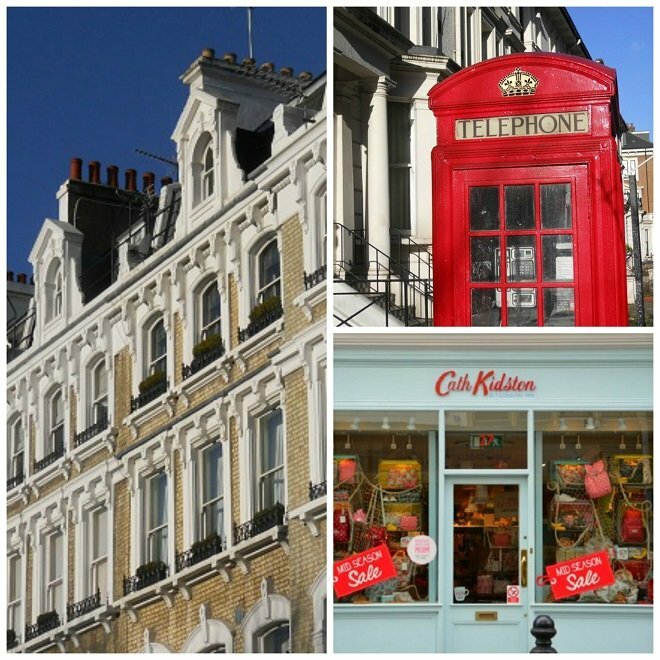 We think you will be thrilled to make Addington your base while on your London vacation, as it benefits from one of the best locations in the city, perfect to explore either by foot, tube or bus! Stepping inside this apartment will feel like a home away from home, with its modern décor and carefully thought out features. 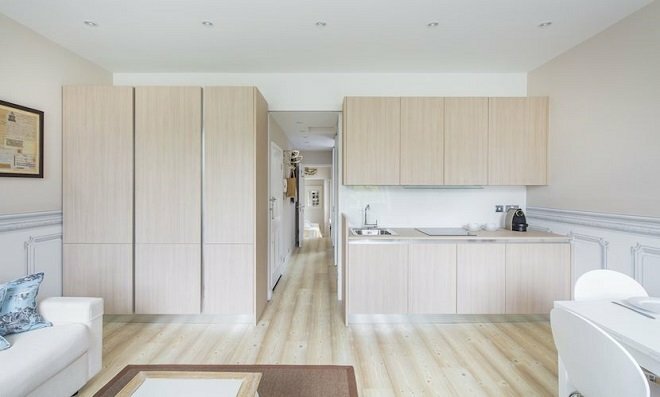 The open plan living space has a contemporary kitchen area with an attractive, modern design. This open kitchen area is ideal if you are looking forward to preparing dinner for family and friends while on your stay – the spacious living area means that friends can enjoy a glass of wine in the delightful dining area, which is all part of the open plan experience. 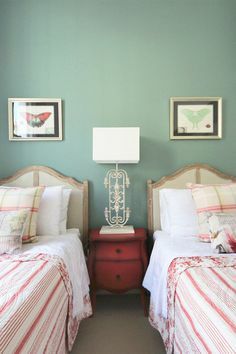 When the time comes to retire for the evening, the two bedrooms are beautifully designed with a neutral colour palatte accented by soft blue in the main bedroom and a striking striped wall in the second bedroom. The main bedroom has a spacious queen size bed while the second bedroom features a double bed, both with soft linens to ensure a restful night’s sleep. 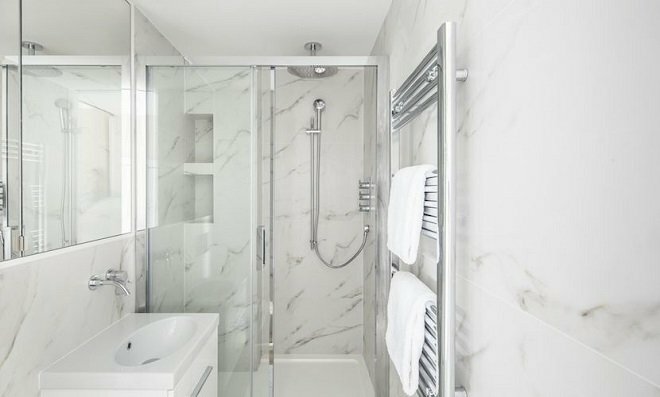 The modern bathroom has a relaxing, rainforest showerhead, a welcome addition after a busy day out exploring the sights of London. The Addington apartment also happens to be perfectly located for some of the best transport links in London. You are only a short walk from Earl’s Court station, which benefits from being on the circle and district lines so you’re only a few stops away from some of London’s most popular destinations, including the shopping of High Street Kensington and world-famous museums. 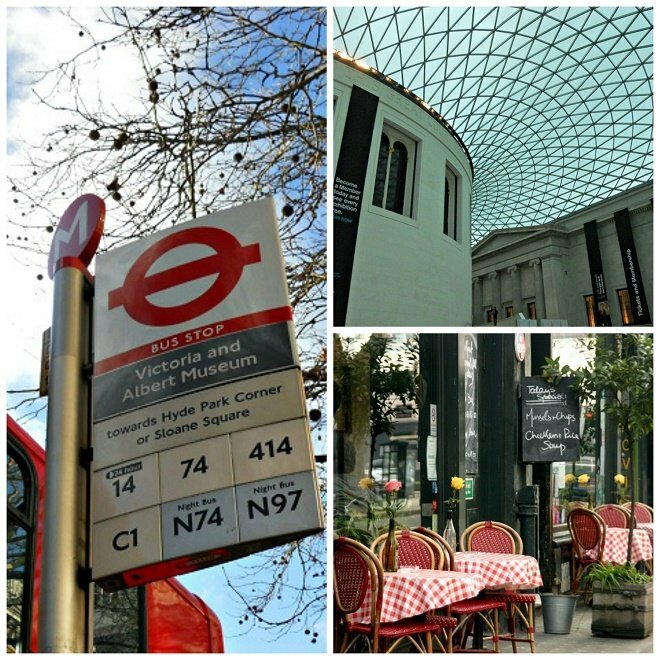 If you would prefer to see London whizz by before your eyes, taking the bus might be the perfect option for you. There are plenty of bus routes near the Addington to ensure you make the most of London to the full! 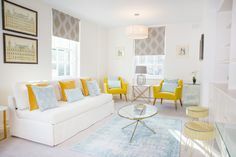 The location of the Addington is also one of the best in London as you have amazing shopping located around the exclusive Chelsea neighbourhood. 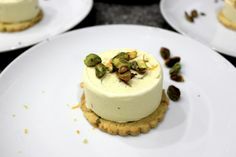 You will also enjoy some of the most sought-after restaurants and cafes. We can highly recommend the Troubadour, which is one of London’s most famous cafés, located in popular Earl’s Court. It was actually founded back in the 1950s and is still going strong today. You can easily spot this café by the quirky display of teapots that line the window. Inside you will find a delightful mix of vintage item and records, all pointing towards its rock n’ roll heritage – it was actually frequented by some of the biggest names of the swinging sixties! The interior is also certainly a nod to a bygone era, while retaining a delightful charm that has visitors and locals returning again and again. Why not stop by for a coffee before a day of shopping, and then return later with family and friends for an evening supper? As an added incentive to book the Addington, get 15% off last minute stays during our Big August & September Sale! 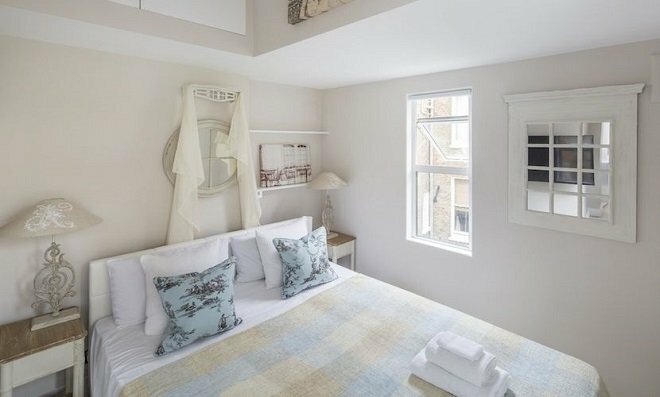 For an unforgettable London vacation, book your stay at the Addington before it fills up! 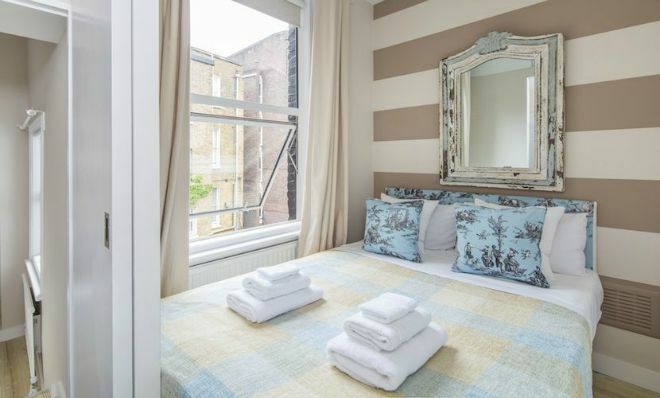 PREVIOUS: How to Save Up to 20% on August & September Stays! Posted on Friday, July 24th, 2015 at 10:17 am in Apartment Rentals. You can follow any responses to this entry through the RSS 2.0 feed. You can leave a response, or trackback from your own site. 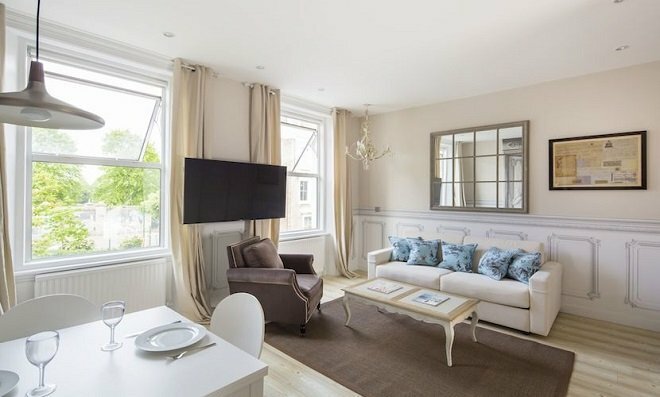 Outstanding Offer for Long-Term Stays at the Stylish Addington Introducing Our New London Perfect Vacation Rentals! Introducing the Chester in Chelsea Introducing Our Stunning New Attlee Mews!